Commissioning of SSN 790 South Dakota will take place Saturday Feb2 at Groton. I'm here waiting for bus to the pier. From the New London Day" " 65 percent of the sailors have never served on a submarine before." 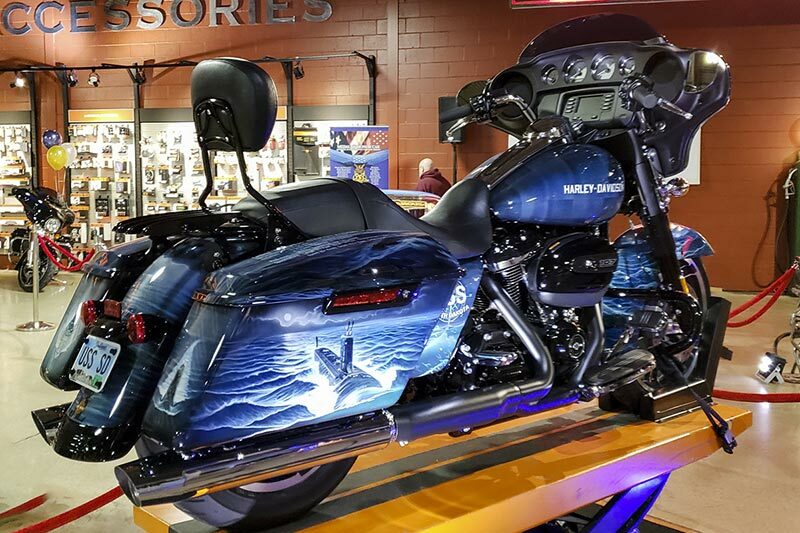 This custom Motorcycle was donated to the South Dakota. It will be kept at the Motorcycle Museum in Sturgis, SD. Any crew member of the USS South Dakota (SSN-790) can check it out and ride it anywhere in the state of South Dakota. 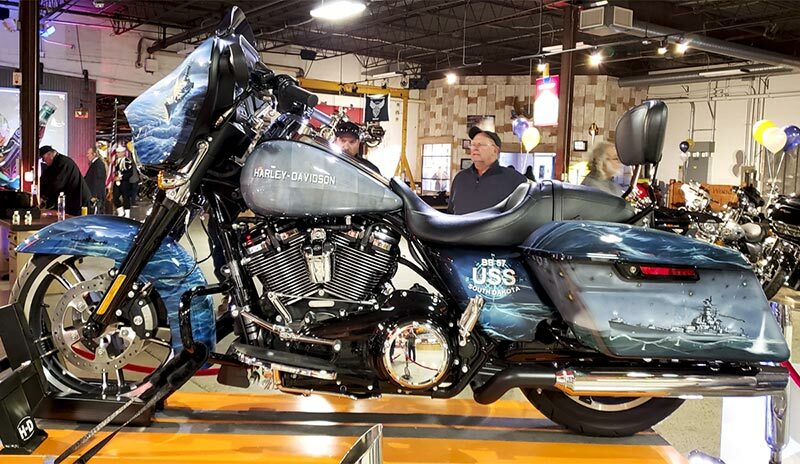 Go to: https://ssn790.org/uss-sd-hd-street-glide/" rel="nofollow - https://ssn790.org/uss-sd-hd-street-glide/ for the whole story. What a beauty, and pretty nice of Harley to do that. Outstanding. I can see why HD is so popular!!!! 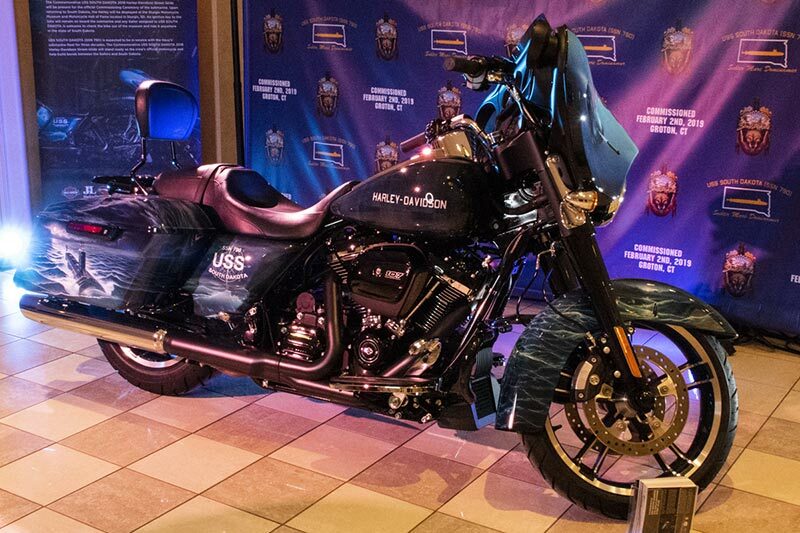 My MC days are behind me but, wow, sweet ride. I hope they require some competency documentation before sending it out.